Resident Evil: Revelation game is a perfect combination of horror and action that was released in 2012, but only for Nintendo. Now the developers are ready to present Resident Evil: Revelation for PC, Xbox 360, PS3 and Wii U, so very soon everyone will be able to experience the influence of qualitative horror. And before the release date, Capcom will show us the demo version of this project. 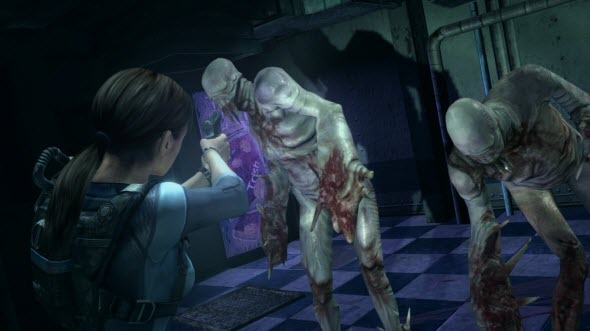 In Resident Evil: Revelation game Jill Valentine and Chris Redfield will be discovering the narrow passages of Queen Zenobia ship, where the hundreds of mutated creatures are going to hunt them. 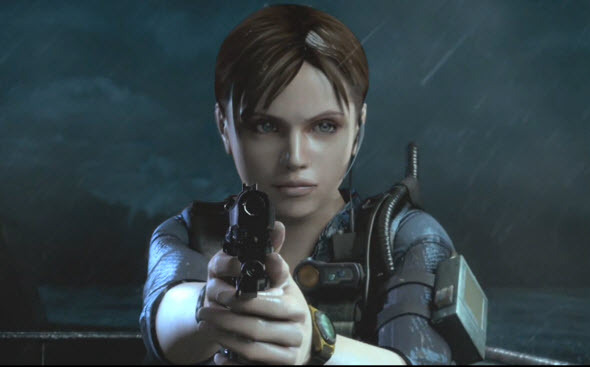 In comparison with Nintendo users the gamers, who will buy Resident Evil: Revelations for PC or console, will be able to use special weapons, fight against new enemies, try yourself at different levels of difficulty and even take part in cooperative Rain Mode with new maps. The demo users will get the part of Resident Evil: Revelations game for free, but the demo's official release date remains unknown now. The game itself will be playable from the 21st of May in America and from the 24th of May in Europe. Are you waiting for Resident Evil: Revelations PC and console port? Let us know in the comments below!